Metal band Midnight Dice recently released their self-titled debut EP digitally and on May 3rd it will be receiving a vinyl release via Chicago Metal label Hoove Child Records. 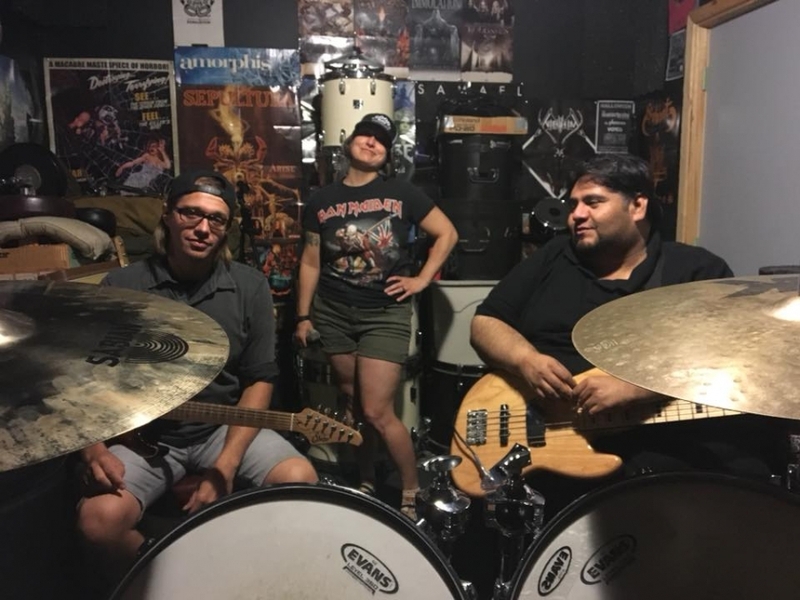 This is the traditional metal sounds of Mandy Martillo (Vocals), Steve "Lethal" Beaudette (Guitars), Patrick "Rusty" Glockle (Drums), and Jose Salazar (Bass). You can catch Midnight Dice at Reggie’s on May 3rd with High Spirits, Savage Master, and Castle. 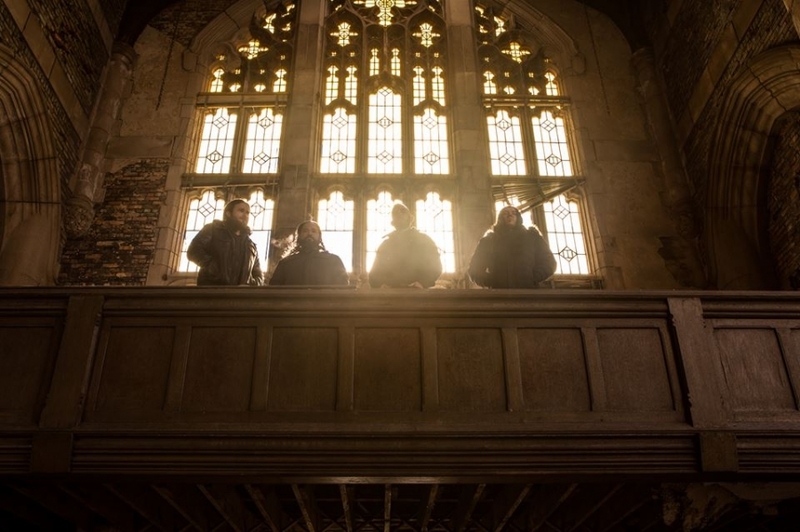 Without Light "The Dread Gospels"
Doom Metal band Without Light have released the second single, “In Depths of Sleep”, from their forthcoming debut album, The Dread Gospels. The album is set to be released on April 20th via Weed Cabinet Records. 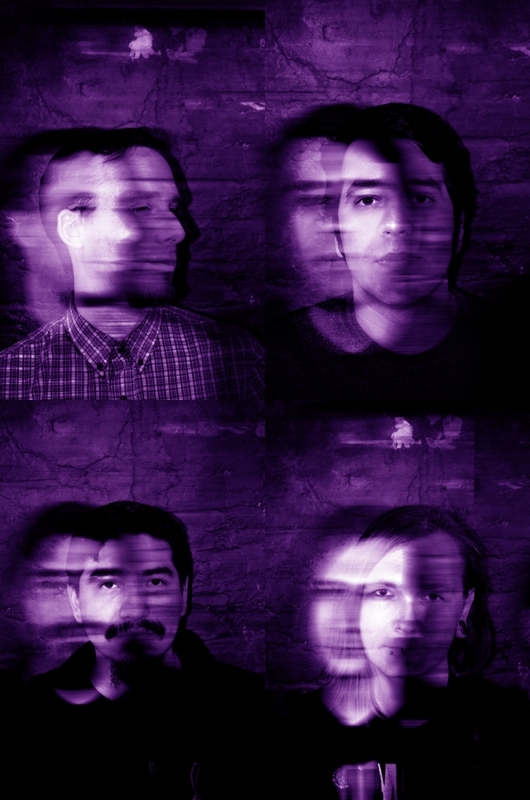 This is the work of Eric Sanchez (guitar), Angel Onofre (guitar), Jamie Danger (bass/vocals), and Luke Scriven (drums). Without Light will be performing on WZRD 88.3 on Thursday, April 11th at 10 pm. 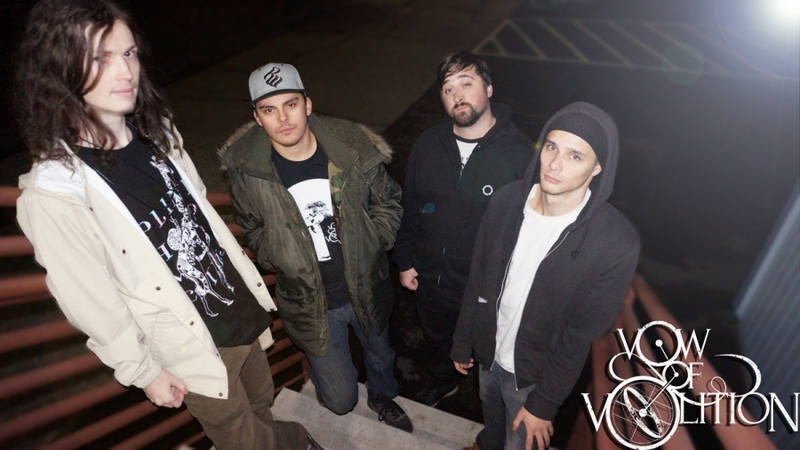 You can see them live on April 18th at The Owl with Underwire and IYAC. 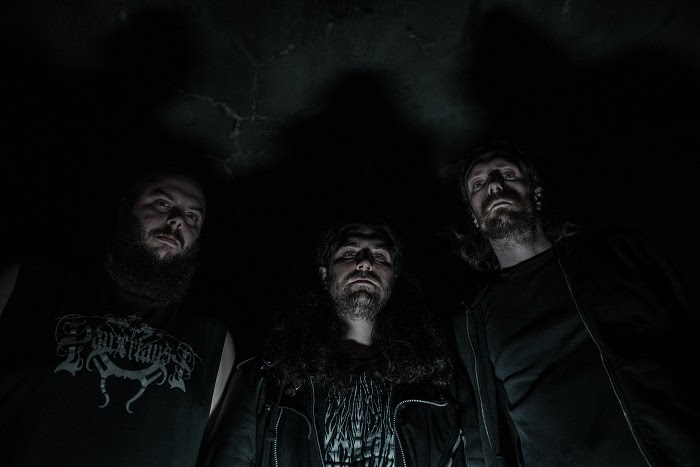 Varaha "A Passage For Lost Years"
Cinematic Rock group Varaha is preparing to release their debut full-length album, A Passage For Lost Years, on April 26th via Prosthetic Records. This is the first new music we have had from the band since their debut EP back 2016. This is the work of Fabio Brienza (Vocals, Guitars), Joel Hollis (Guitars), David Swanson (Drums), and Bryan Gold (Bass). They recently released the epic, nearly 12 minute, title track that you can stream below. You can catch Varaha at Reggie’s on April 26th with Dusk, Withering Soul, and Dismalimerence.